A home warranty is one of the most important tools offered to a home purchaser. The warranty* protects all parties involved in the purchase and sale of a resale or new construction home. It is that simple. Yet, as an industry, we struggle to present the warranty as a positive and protective device. Why? Let’s dive into home warranties and how home builders and real estate professionals can present them throughout each home transaction. Included in the costs of a total home package, you will find each piece and component of a house. In addition to the house itself, builders typically include the cost of general liability insurance, the cost of business and even the cost of callbacks. Home warranties should be added to this list. By including a home warranty in the total sales price, builders increase home buyer confidence, minimize callbacks and decreases liability for years to come. Buyers have a written document that explains coverage after the sale and the responsibility of each party. Sellers have an insurance backed home warranty program that indemnifies them in the event of a structural claim and gives written guidelines as to responsibilities of the buyer in the first years. In the event of a catastrophic structural claim, Builder, Buyer and Real Estate Professionals are protected by the warranty companies insurance coverage. At the time of resale for the first home buyer, the coverage continues through the 10th year of the life of the warranty. In the event the home is resold, the warranty transfers to the new owner automatically. 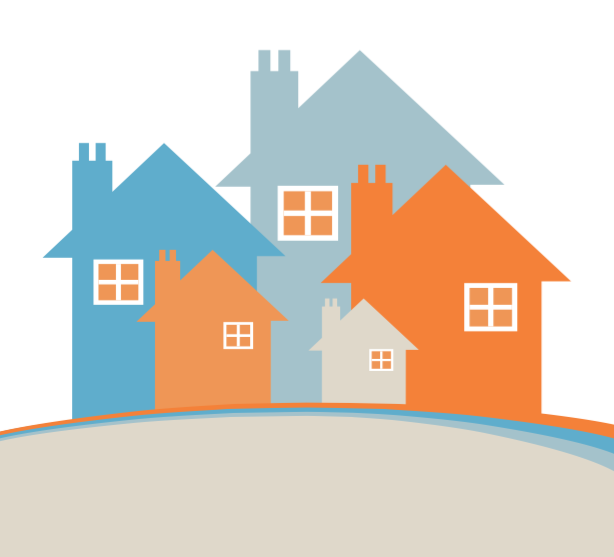 This is a terrific resale tool for a seller. Builder and buyer have a third party available as a resource to handle any questionable coverages or disputes. With some builder’s warranties, the 3rd party administrator, like PWSC, has a built-in, proven dispute resolution process that may help both builder and buyer through challenging scenarios and in most cases, help to avoid timely and costly litigation. Resale sellers have the opportunity to offer Service Agreements, also known as Systems & Appliance Home Warranties, on homes that they are selling too. These warranties are designed to protect the seller during the listing period and their buyer for one year after purchase. Typically these warranties offer coverage on the parts of the home that keep it running: Plumbing, Electrical, Appliances, HVAC and more! When presenting home warranties to your clients, it is important to note that all warranties have written “Terms and Conditions” that explain coverage for the consumer. As a Real Estate Professional, NEVER tell a Buyer or Seller that “this warranty will cover everything”. Warranty coverage is recommended to protect homeowners from catastrophic incidents and the high costs of repairs should a system break due to normal wear and tear. It is also wise to explain to your clients that this is a warranty, not homeowners insurance. The warranty will cover the repair of the item broken, the insurance covers the damage it costs. Seller is offered home warranty coverage upon listing. Seller has relief of some repairs during this listing period with a warranty in place, while using it as a marketing tool for potential buyers. Buyers ask for warranties when making an offer, and then they will have confidence in knowing that the systems of the home have protection in event of catastrophic failure. Real Estate Professionals have protected themselves and their company when offering a home warranty to ALL Buyers and Sellers. Agents can gift warranties to their clients, and later become the hero when sellers or buyers call them to thank them for making sure they have a warranty after a costly repair or replacement is covered! Buyers can chose to extend the warranty for years to come to continue the coverage! To sum it up, with all of the benefits of having a home warranties in place, Builders and Real Estate Professionals should be consistent in offering coverage to all Buyers and Sellers in each transaction. 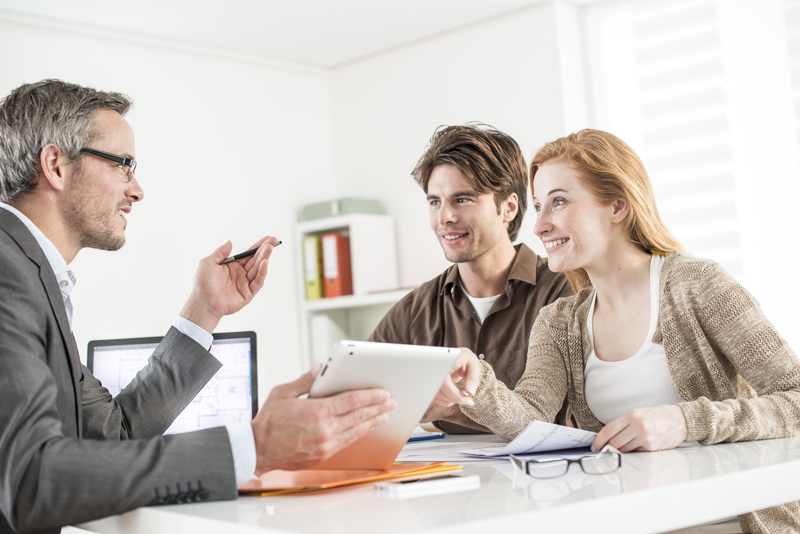 You have many opportunities to include warranties throughout the home buying transaction. Protection can bring positive results! Positive results mean happier homeowners and more referrals! Call your PWSC Regional Sales Director for more information on how to provide these warranty products and services! *Coverage for each warranty may be different. Be sure to read the Warranty agreement for coverage details.